A C Electric Corp is an electrical contracting company with professional experience and resources to manage electrical contracts of all types and size. 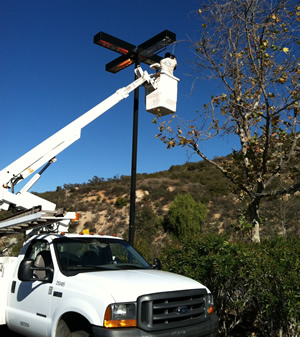 All of our journeymen electricians are state-certified and are dispatched in our A C Electric Corp. trucks. 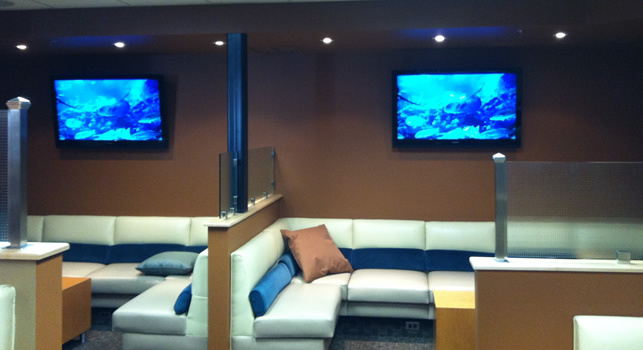 Low voltage systems - phone, data, and TV cabling. Our customer base includes churches, schools, radio & TV stations, major supermarkets, chain stores, auto dealerships, light industrial, restoration and general contractors, and home owners. 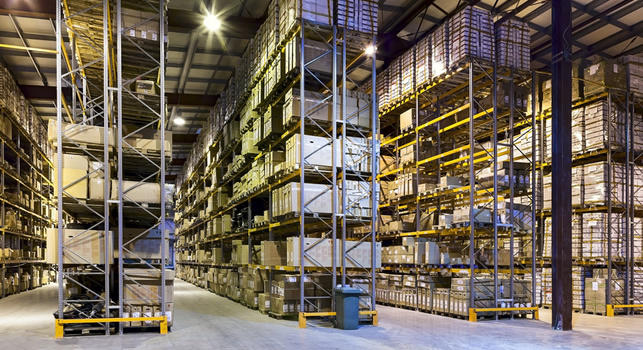 We also provide service calls for lighting and power in commercial or residential applications (monthly service agreements are available). Call us today at (858) 748-6973 for a review and estimate of your electrical service needs. Electrical projects for most types of new buildings. We can design and manage your electrical needs for new construction of home, commercial property, or industrial plant! 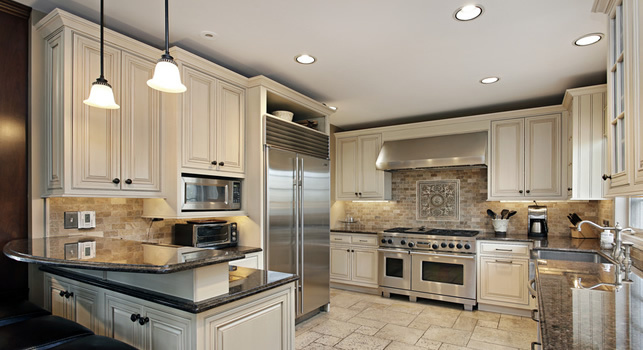 Need electrical services with your remodeling project? Remodel your home, building, or manufacturing space with a dependable, insured, and licensed electrical contractor. Damage from storms, fire, or water? We have experience in dealing with damage caused by disasters of all types. See how we can help. Call us. Upgrading or new standards required? 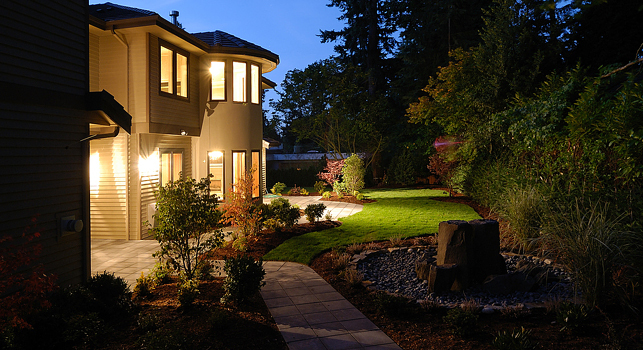 As a licensed contractor we can work with your general contractor or, if just electrical, manage the work for you. We do have some unique skills! We have designed installed lighting for churches as well as low voltage systems such as phone, data, and cable systems.